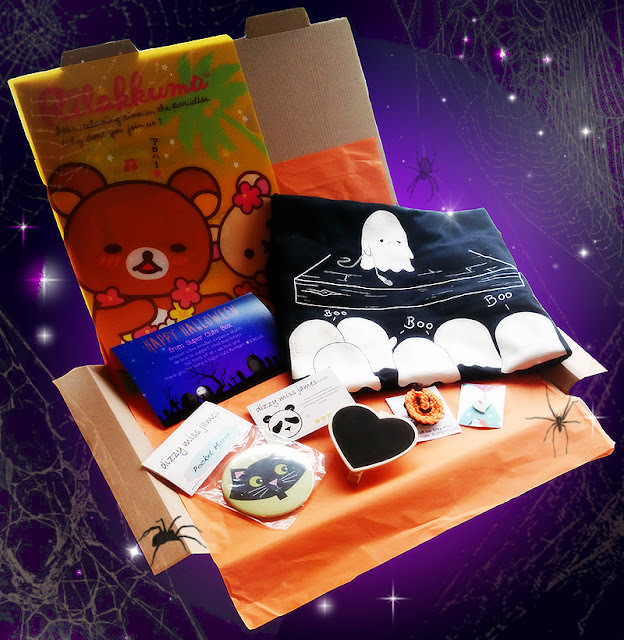 Today's Small Business Spotlight shines on Super Cute Box a monthly subscription box full to the brim with cuteness, kawaii and super loveliness. 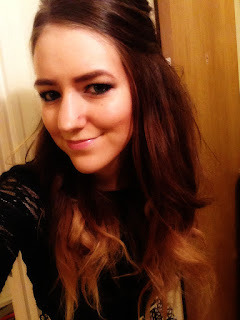 I asked the lady behind the brand Sam some questions about SCB and running her own business. Q1: How did you come up with the idea for Super Cute Box? 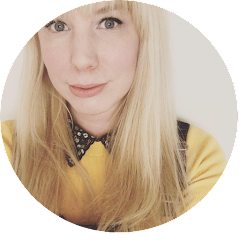 I used to have a jewellery shop on etsy with handmade products, so I have always loved handmade jewellery and supporting small businesses. When I finally got pregnant, I couldn't work but needed to so I decided to reopen my shop on its own website. It didn't do as well as through etsy so this gave me the chance to try something new. I stumbled across a subscription box and thought what an amazing idea, I hadn't really heard of them apart from Graze. I've always been into cute stationery and trinkets etc, with a baby on the way I had decided to get rid of a lot of my stuff to make room. 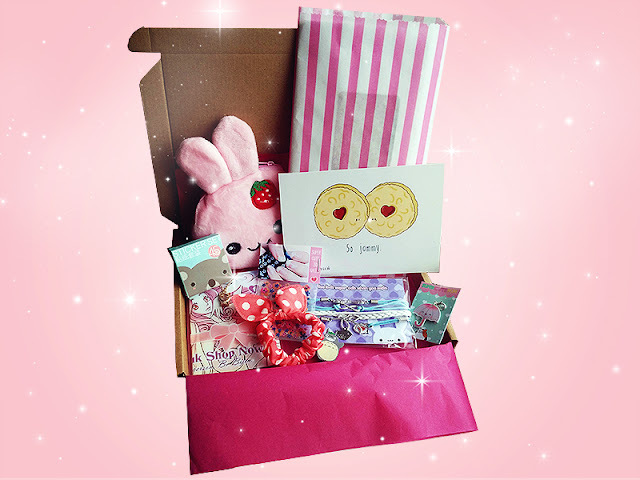 Combining my love of cute things and handmade jewellery I decided to start up Super Cute Box! 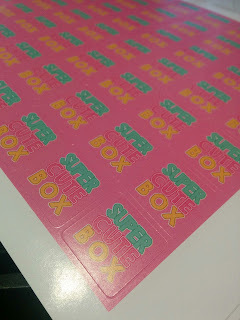 I already had a Web host, it didn't take me long to put the site together and it definitely fills that part of me who didn't want to give up all her cute stationery and things! I also love supporting small business's who just want to get their name out there! Q2: Do you run your business full or part-time? It's a full time job, I am heavily involved, we are due to expand in 2016 and allow more subscribers each month. Q3:What does an average day look like for you? It's very different now I have a 2 month old girl! But from a work perspective it involves admin in the morning and stock buying. Then the majority of the day is either designing, crafting or updating the website/social media. Around 20th is when it gets busy, as these days are creating and packing the boxes ready for the 25th despatch date. Q4: What are your interests outside of SCB? My family are the most important thing to me, I spend all my time with my husband and daughter. I enjoy gaming, formula one, films and reading! Q5:How do you keep yourself motivated? I love my job! Seeing happy subscribers is the best feeling ever and enough to motivate me. Q6: Do you have any advice for anyone wanting to set up their own business? Definitely, don't give up! Get your name out there however you can, social media, contact bloggers, send flyers to conventions, get a table at a craft market or convention. I started my jewellery in 2011 so it can take a few years before you find your niche but keep at it! Above the lovely Sam who I was lucky enough to collaborate with on the sold out October Box and designed a super cute black cat pocket mirror. 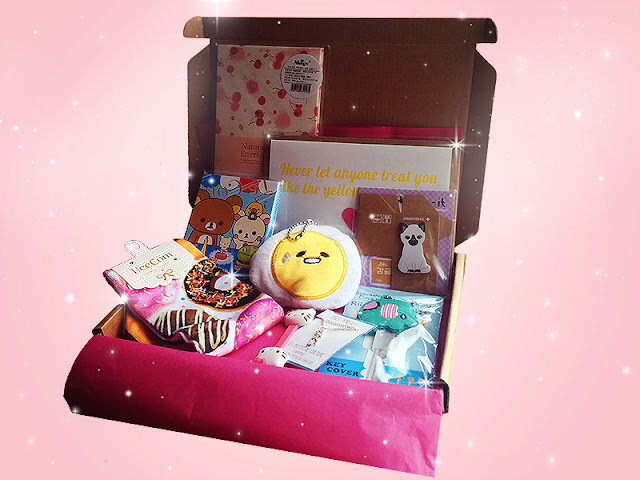 If your a fan of subscription boxes or just general cuteness I would highly recommend Super Cute Box! Bluehost is definitely one of the best website hosting provider with plans for any hosting requirments.